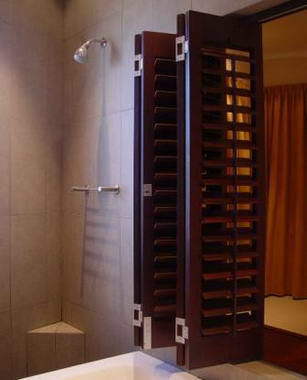 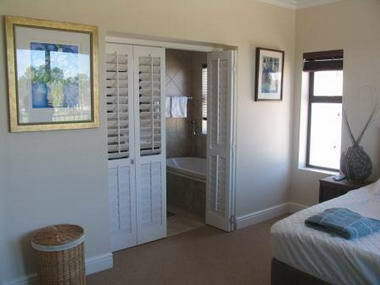 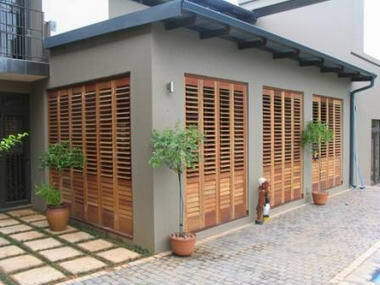 The Plantation Shutter - Plantation Shutters are suitable for both interior and exterior use and have been installed in some of the top designer homes, hotels and game lodges in South Africa over the past decade. 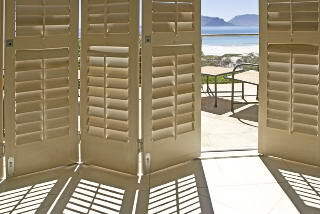 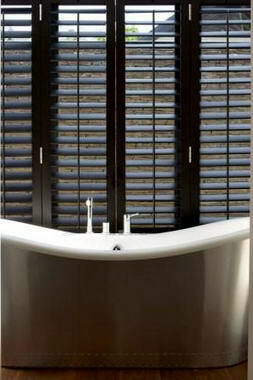 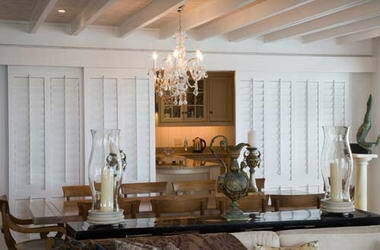 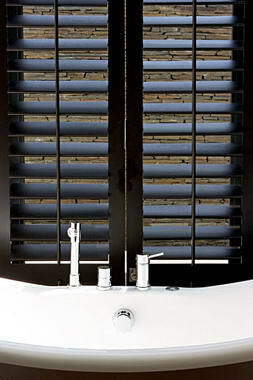 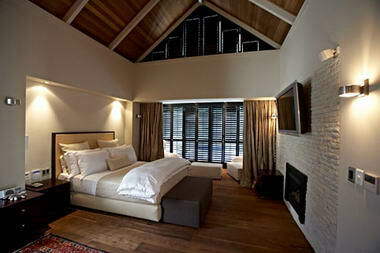 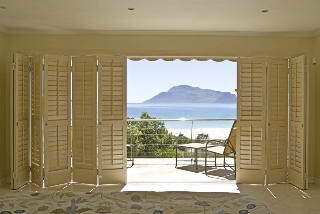 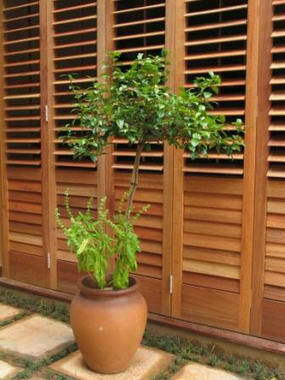 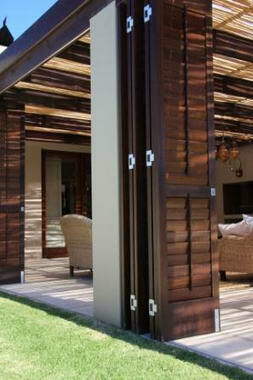 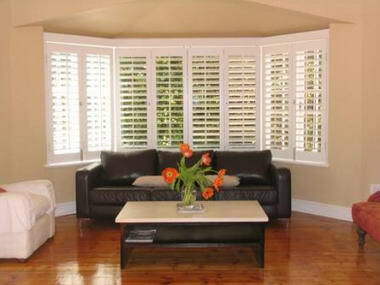 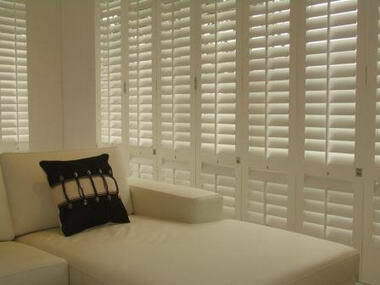 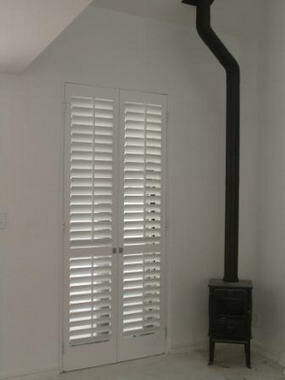 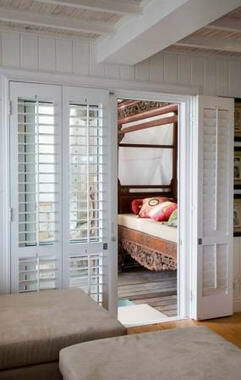 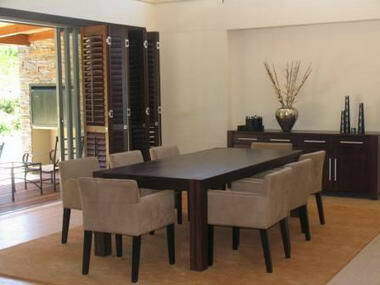 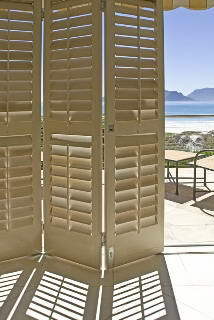 Plantation Shutters are custom manufactured in South Africa ensuring superior quality Craftmanship and Longevity. 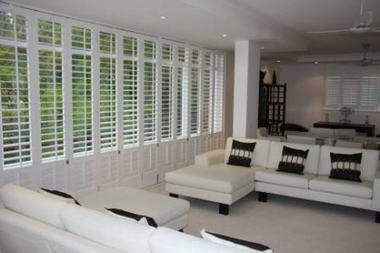 This is reflected in our 21 working day turn around from order to installation, a standard 5 year guarantee, and unequalled before and after sales service.